I originally joined the firm as a member of the Employment practice. My work included Tribunal and High Court litigation, international project management and Corporate support. I also provided paralegal support to the firm’s award-winning rockhopper team. 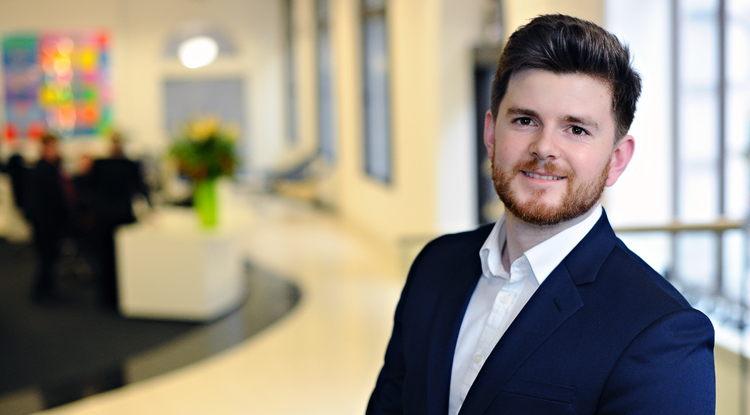 Prior to joining Lewis Silkin I studied Law at the University of Manchester, before completing my Legal Practice Course at Cardiff University. In my spare time I enjoy all things sports-related and attending music festivals. I am currently gaining experience in the firm’s Employment team, having spent my previous seat in our Real Estate team. I work with other fee earners in all aspects of employment law, representing both corporates and individuals. My work involves contentious and non-contentious matters, ranging from Employment Tribunal litigation to redundancy exercises and general HR support. I'm active in business development, representing the firm at client seminars and recruitment events.